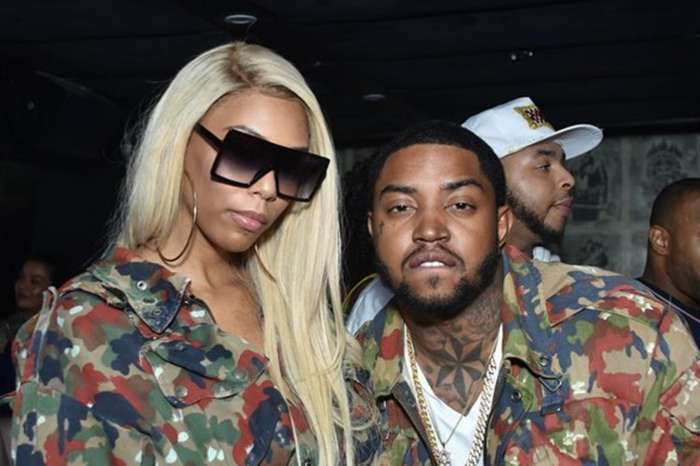 Bambi Benson has taken to social media, of course, to wish her husband, Lil Scrappy, a happy birthday. The reality and fashion expert posted a beautiful note where she called the famous lip-bitting rapper her king. 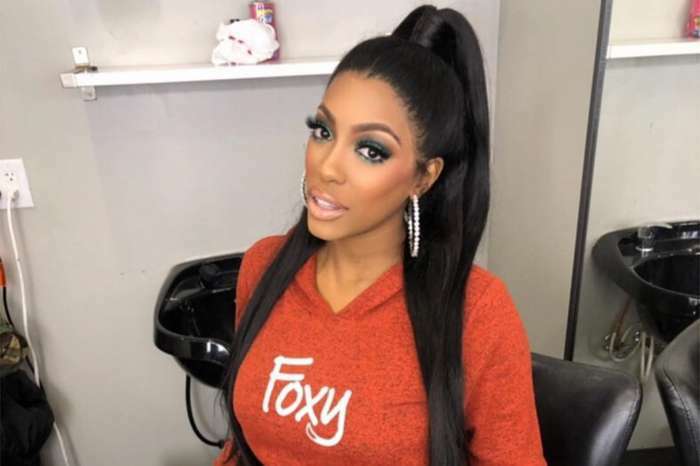 The Love & Hip Hop: Atlanta star professed her love to her husband of five months. In the past few days, Bambi has been posting one tear-jerking post after another. 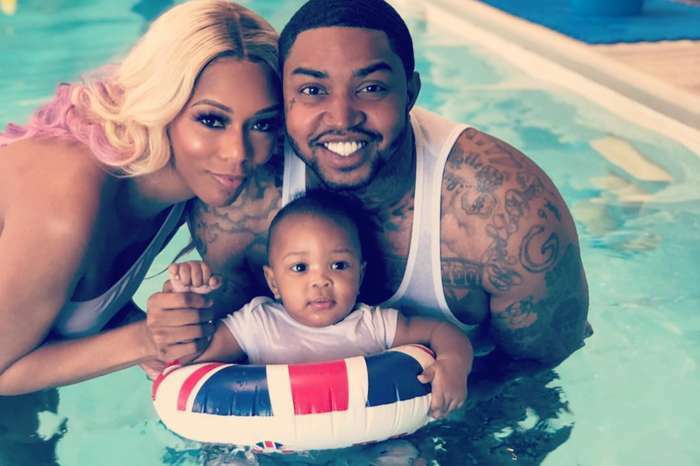 The hair expert recently shared an emotional video with Lil Scrappy and Erica Dixon’s daughter, Emani. Bambi explained that Emani was reduced to tears after receiving a special gift from her. My lunch was soooo Bomb today ?? @hattiemariesbbq is soooo amazing !!! Gumbo and wings were everything… @iamperez rib was good too ? The bonus mom concluded by telling the 12-year old that she loves her very much. Fans are thrilled to see the love between the family. “Keep doing what you’re doing. These are the precious things that she will not forget. What people don’t realize that it truly takes a village to raise kids. Blessings to you and the family,” wrote a supportive woman. Bambi has grown a lot in recent months.